Who has the best NBA nickname of the past decade? Discussion in 'Portland Trail Blazers' started by sov300, Jun 17, 2011. I just think some are bad nicknames. Black Mamba? Wack. Flash is lame. Obi-Wan? Is The Mayor the last decade? that was awesome. I like nicknames that don't claim how good someone is, unless they've earned it. 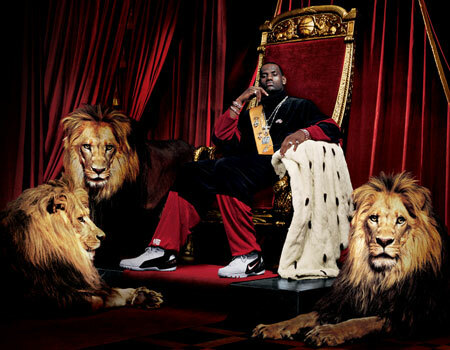 King's usually lead there people to victory, something the "King" Lebron can't do. The "Answer" had zero answers for anything, except jack up another 3 pointer. 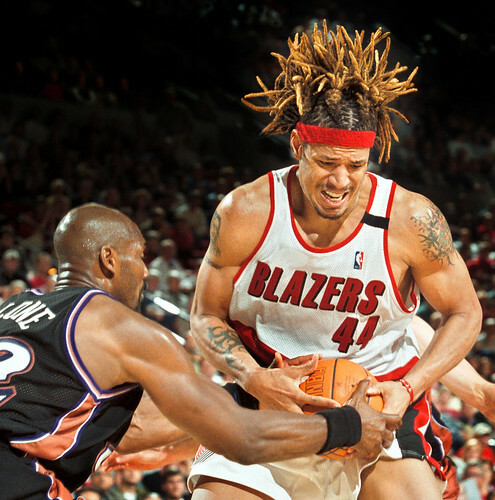 "White Chocolate" was an awesome nickname for the floppy-haired, fancy passing Jason Williams. It didn't really fit the "more disciplined" buzz cut version of him. So while the nickname, I guess, qualifies as the "last decade," I think it was really only good in the late-90s. Rasta Monsta and The Glide are my favorites. ?? How do you agree when I just said your two top nicknames are some of the worst nicknames in basketball?